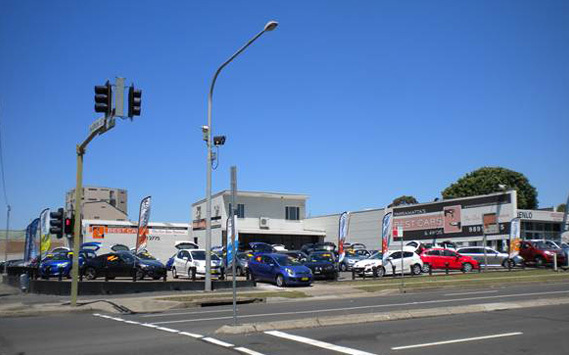 Copyright © 2015 Parramatta's Best Cars & 4WD's. All rights reserved. Terms & Conditions. BeWrite Professional Copywriting & Marketing Services.